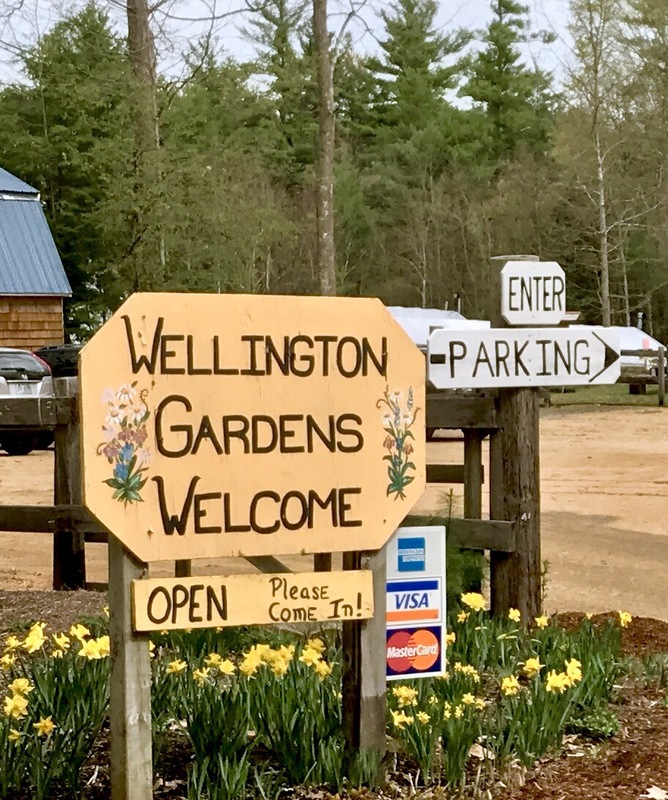 This entry was posted in New Hampshire, Wellington Gardens and tagged African sulcata tortoise, Annuals, April in New Hampshire, gardening, Perennials, Wellington Gardens by Annie. Bookmark the permalink. I can’t wait to get over there! Today I helped a friend with a yard sale but I have The Koops website. I know I’ll find some goodies. Thanks for passing along fun places to visit. I would go weekly just to visit the tortoise! She does seem lonely. She likes people but I want to find her a tortoise friend. Love my neighborhood haunts 🙂 You must check out Newton Greenhouse as well. 4 perennial staters for $3.00 was my deal! I will set up a table tomorrow for the Epping Boy Scouts Yard Sale but I will offer plants for sale for Mother’s Day gift giving like hanging baskets of Wave Petunias lots of unique Coleus and and other plants for them to make up containers for their yard. I get the plants I offer as the Garden Club contact from Wentworth Greenhouses in Rollinsford NH.. I will check out Newton Greenhouse. Thank you for the tip! Wentworth is the ultimate! Good luck with your plant sale. Can’t go wrong with Wave Petunias….